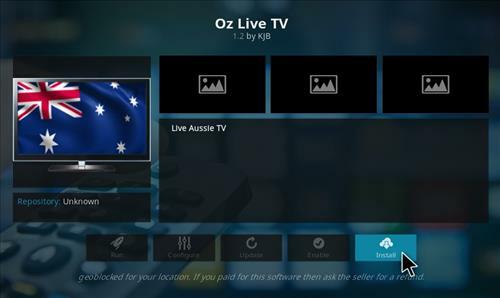 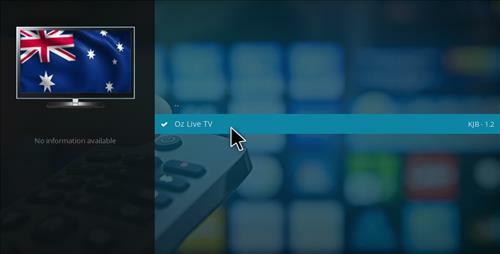 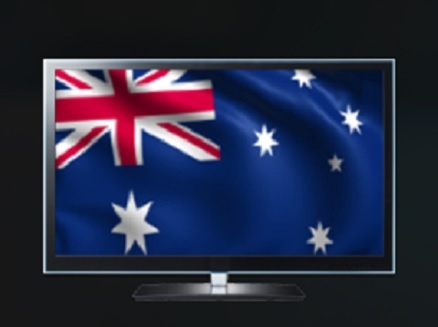 Oz live TV is an Australian Kodi Plugin. 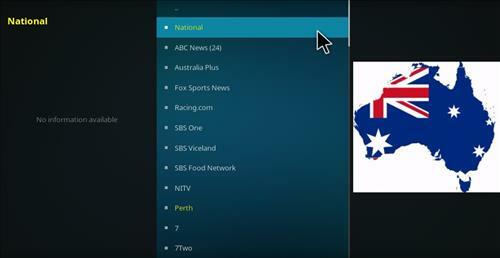 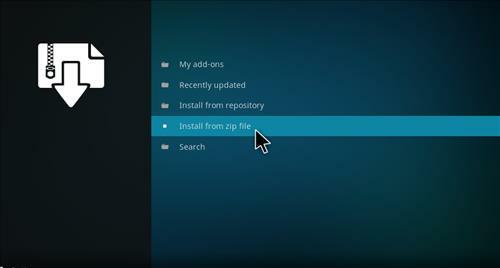 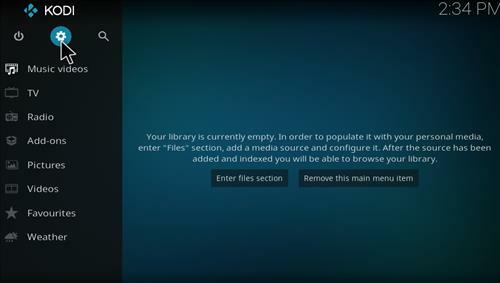 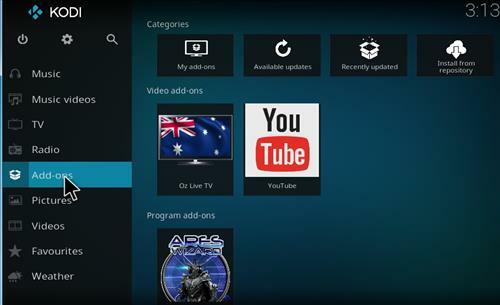 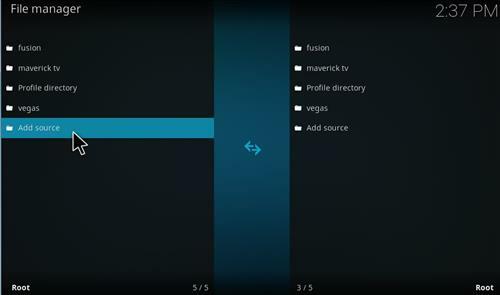 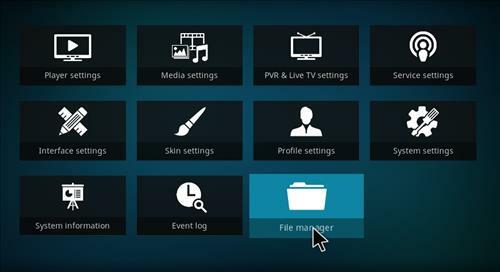 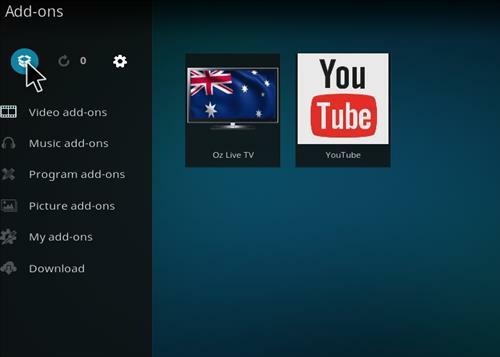 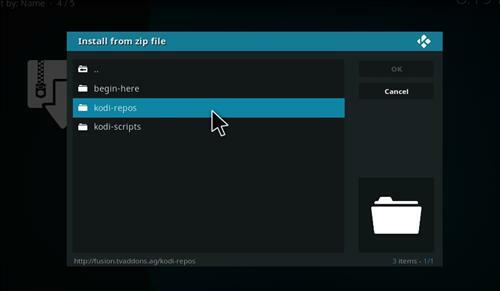 This Kodi Add-on streams channels from Australia, Brisbane, Sydney, Melbourne, Adelaide and NZ EXtras. 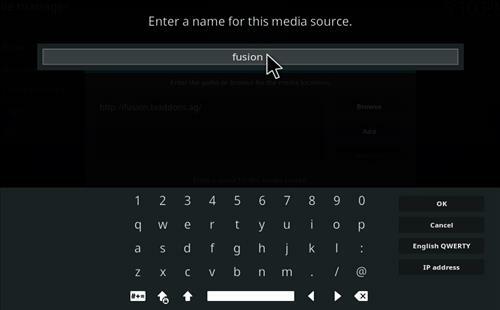 Doesn’t work anymore. 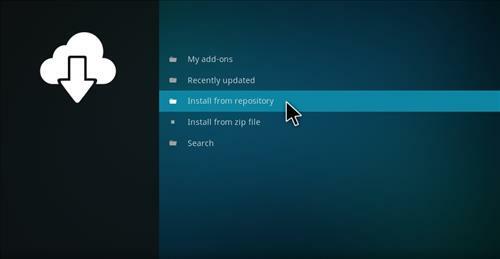 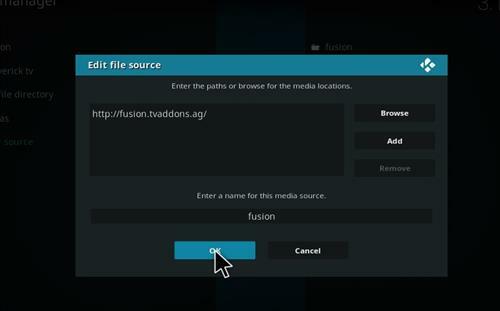 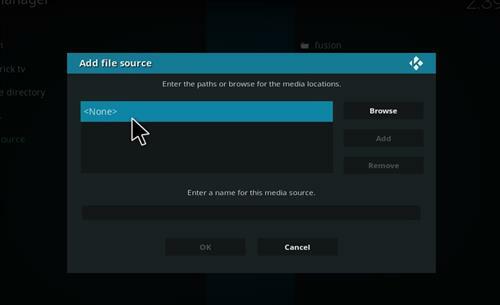 Fusion is no longer working, can’t find this addon anywhere. 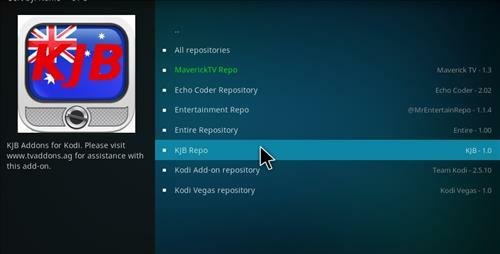 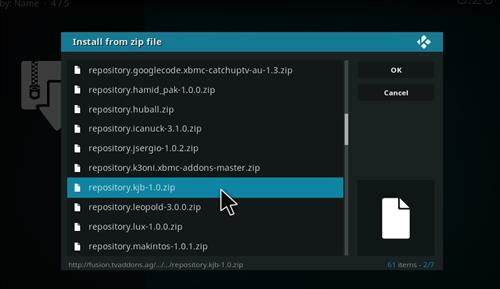 Does anyone know where I can get this addon now that tvaddons has been taken down?